Pilatus PC-12 N8YU is available for charter and now based at KASE Aspen, Colorado and operated under cert. # 3CRA585M by Bubba Air LLC. The 2006 PC-12 is one of just three charter aircraft based at Aspen-Pitkin County Airport. Others are a King Air 350 and Embraer Phenom 100 operated by Mayo Aviation. 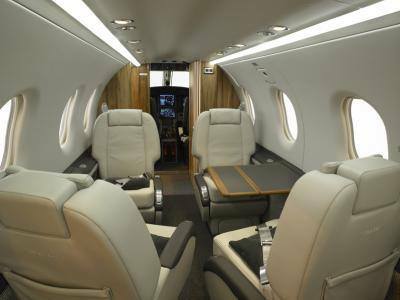 With seating for up to 7 passengers maximum, the Pilatus PC-12 clocks just a 30 minute flight to Denver, 2 hours 45 minutes to Dallas and 3 hours to Los Angeles. This entry was posted in FlightList Pro News, Operator Updates and tagged Charter Operator, Colorado on October 23, 2015 by FlightList PRO.